Greater Williamsburg, Virginia is synonymous with some of the United States’ most important historic landmarks – centuries-old settlements, American Revolutionary War battlefields and original capital cities. 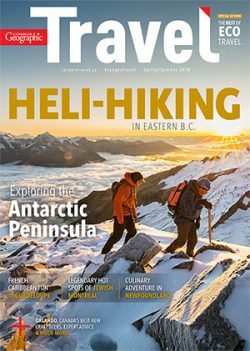 But this region on the state’s east coast bordered by the York and James rivers has much more to offer summer vacationers, from some of the country’s top golf courses to award-winning archaeological digs. Kick off your Greater Williamsburg, VA, adventures with these five must-do activities paired with destinations on the Williamsburg Tasting Trail. Cheers! From late March to early November, you can board one of two tall ships, Serenityor Alliance, and set sail on the York River. Roller coasters and rides, the state’s biggest water park, and live performances are what’s in store at Busch Gardens, a European-themed amusement park. Visit the streets of Paris, the hamlets of Scotland, German Oktoberfest celebrations and more at the park’s nine villages before cooling off at the Water Country USA water park just five kilometres down the road. Friday to Sunday from May 25 to July 1, sample dishes from around the world, 30 different wines, 25 craft beers and 20 cocktails at the park’s Food & Wine Festival. 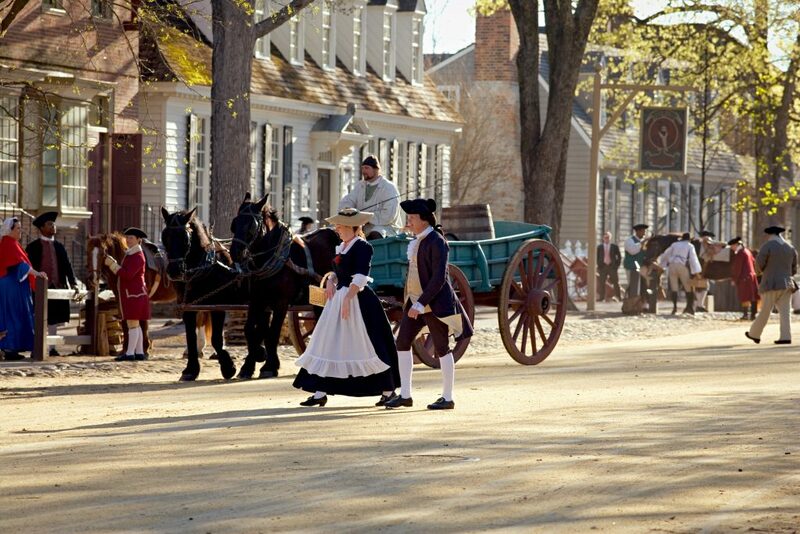 Interpreters recreate an 18th century street scene on Duke of Gloucester Street in Williamsburg, Virginia. You can’t visit Williamsburg without taking in its most famous attraction. The world’s largest living history museum beckons visitors to explore its sunny streets, historic buildings and blossoming gardens on foot. As you amble through this 18th century city, learn about the American Revolutionary War, meet the nation’s founders and try your hand at historic trades and games. For more information visit Virginia.org and VisitWilliamsburg.com. Feeling inspired? 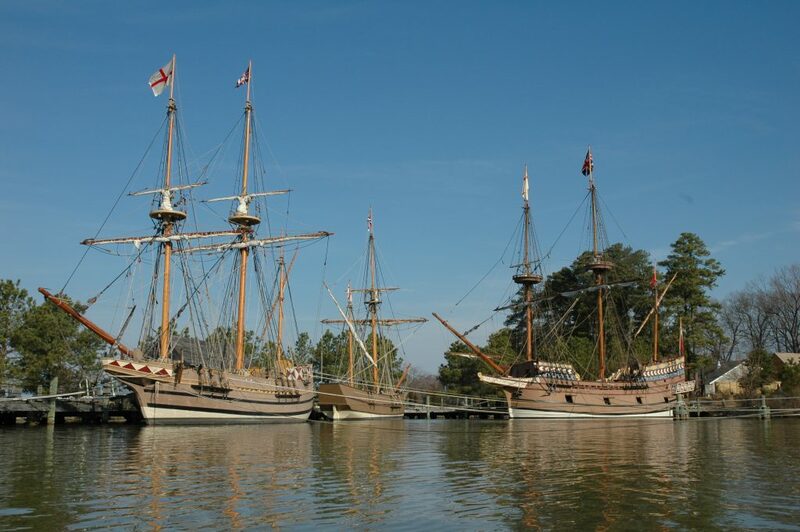 Enter to win a trip for two to Greater Williamsburg, Virginia!